'Tis the season to do Top 10 lists of everything, and we certainly didn't want to be left out. 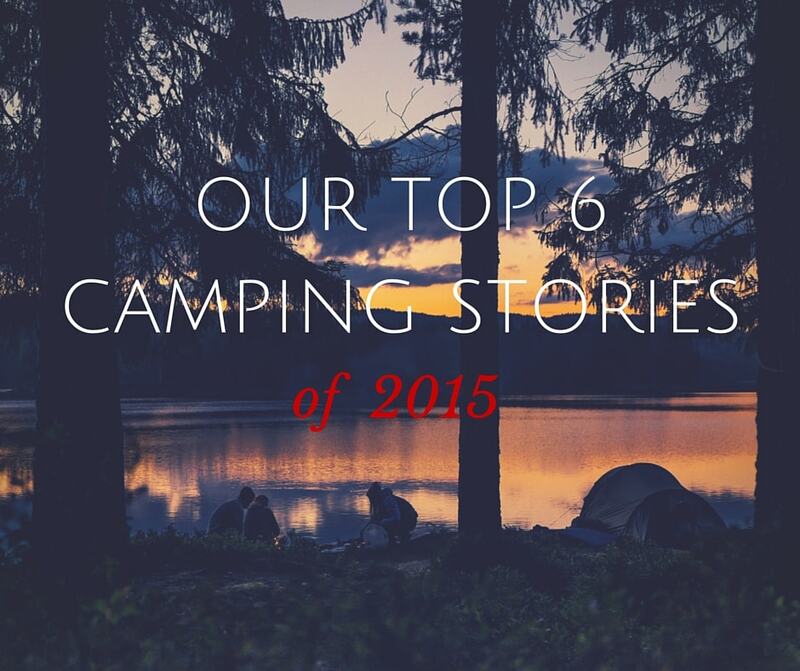 But just to be different, we give you our Top 6 list of stories that got your attention in 2015. You can discover (or if you are a regular reader, rediscover), 6 posts that stood out this year. Let's hope they stood out for all the right reasons! Dirty campsites are horrible to come across. 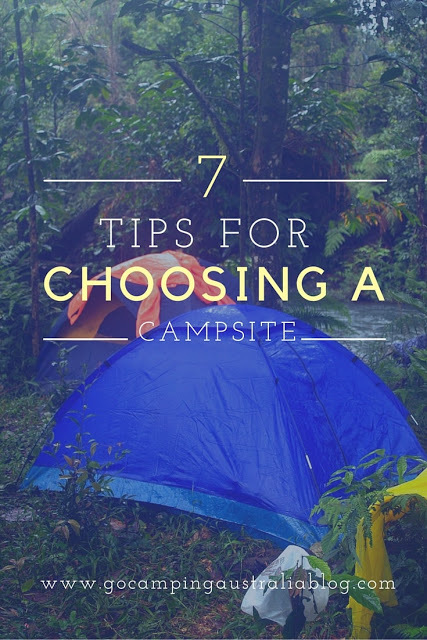 We wanted these tips shared far and wide to all campers. And some of you did just that to help! Cheers! 3. 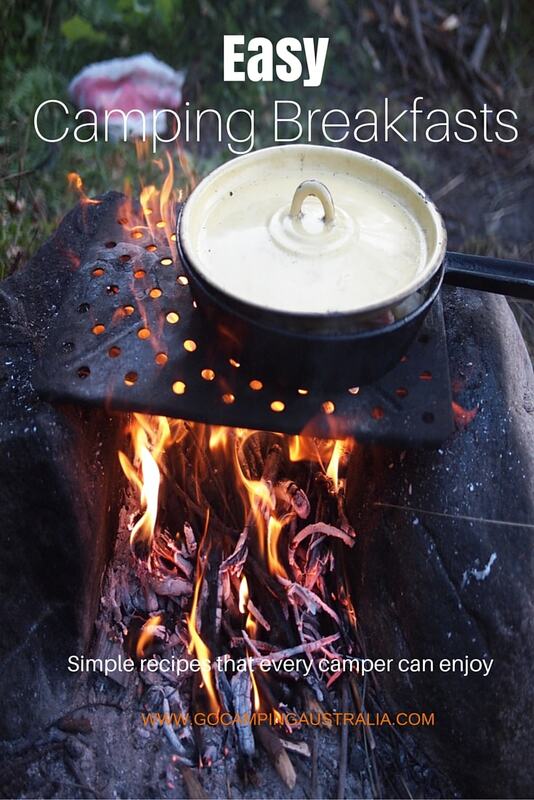 Wi-Fi and Camping. Crucial or not? This story was created because a survey said Americans rated wi-fi more important than toilet paper. 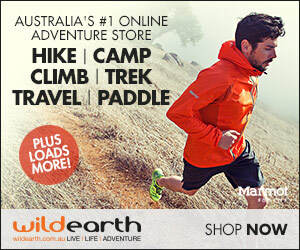 But what did Australians think? 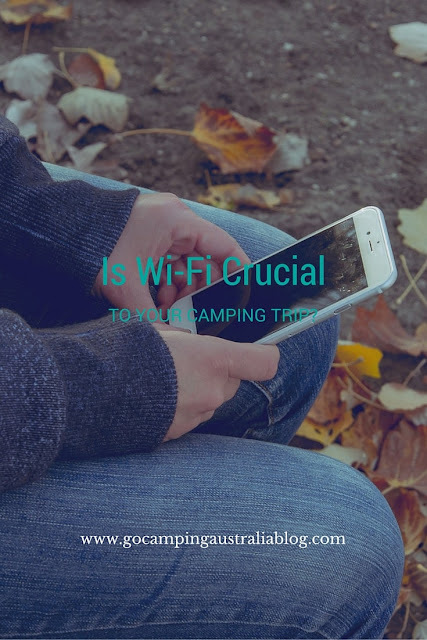 Did we think wi-fi was a deciding factor when choosing a campground? 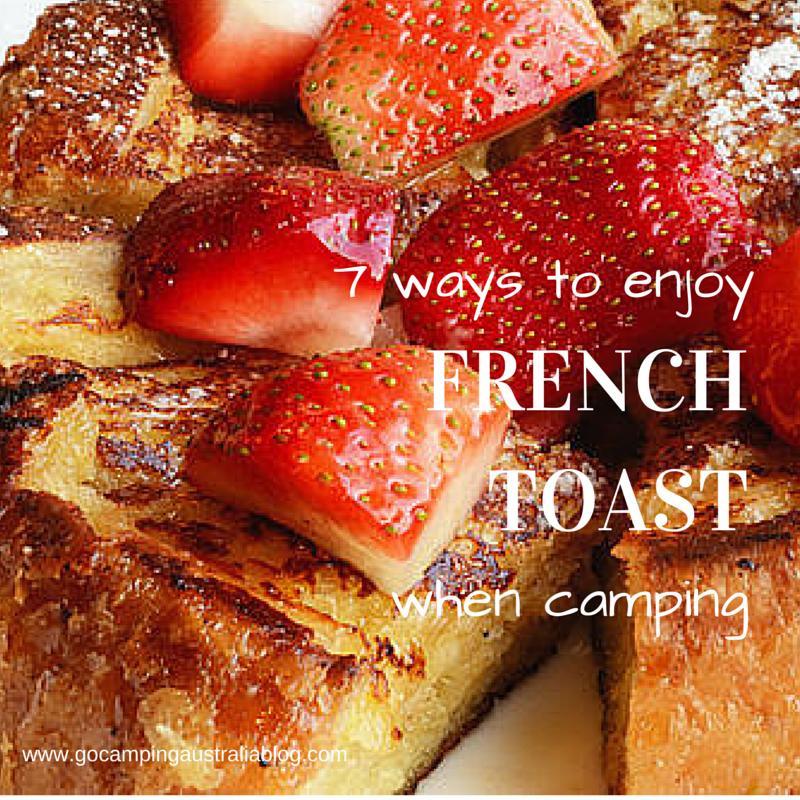 Who can't resist easy recipes to make when camping (and also featuring chocolate)? We showed 7 ways to eat French Toast that are not complicated. 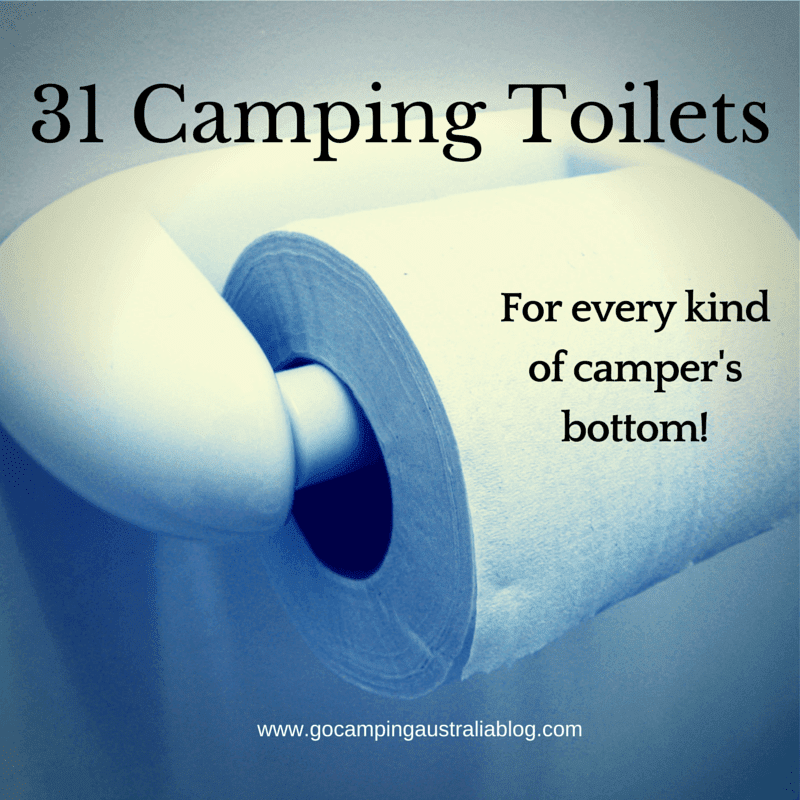 Going to the toilet outdoors is a big deal for many. 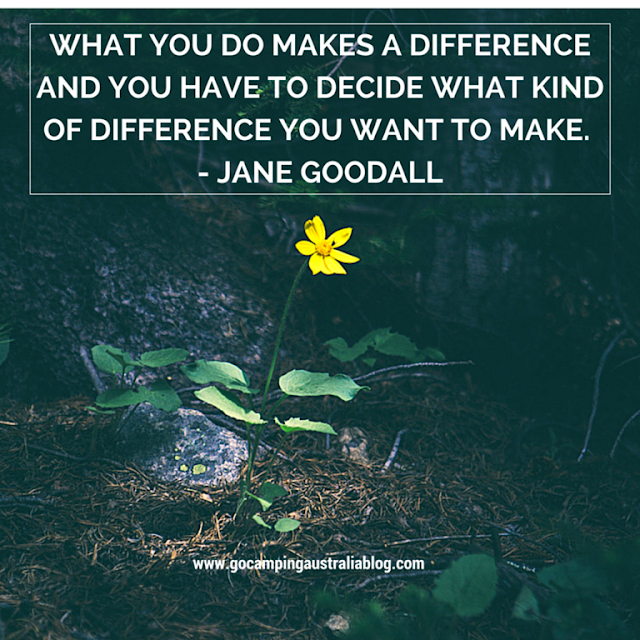 So there are so many ways to go, that don't involve digging a hole. We showed you 31 options. Everything you needed to know but were afraid to ask. Or didn't even know you wanted to ask it. We covered it. Plus gave you recipes too! 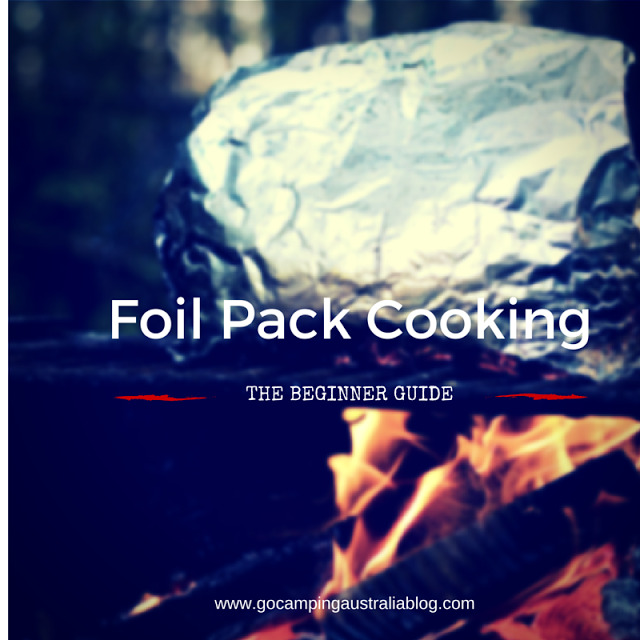 Foil pack cooking when camping just got easier. 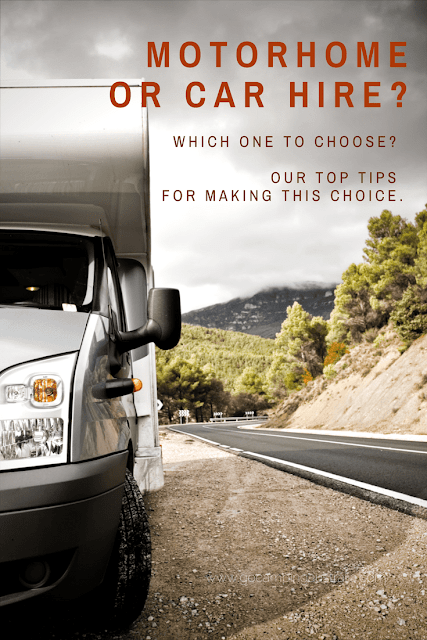 We had plenty more stories in 2015 and you can find them all by browsing through our archive list or if you don't want to miss out on any, make sure you subscribe to our mailing list below.